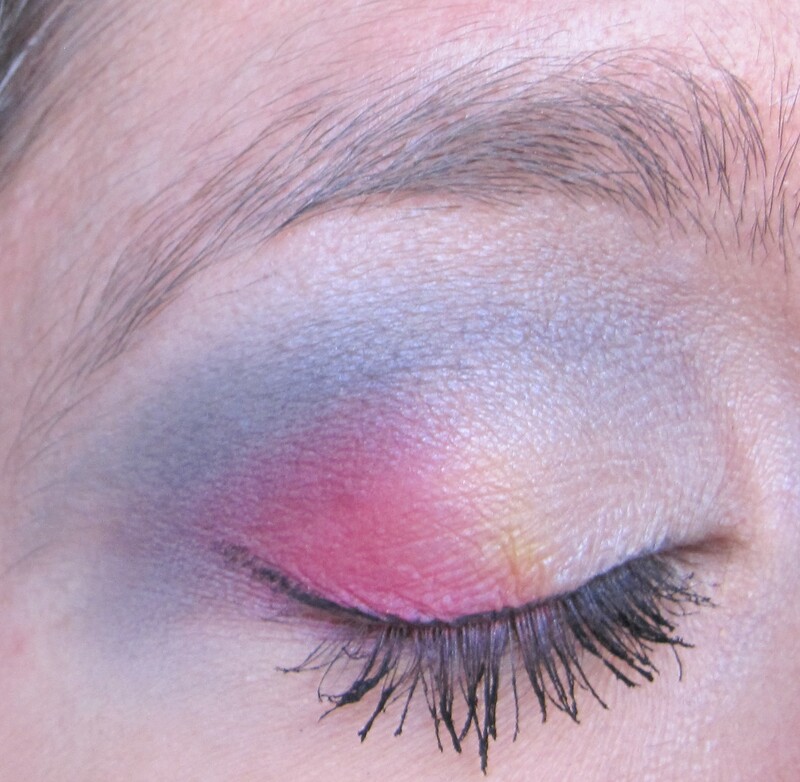 Pairing together colours which are opposite each other on the colour wheel (known as complementary colours) is a good way to make your eyes really stand out. 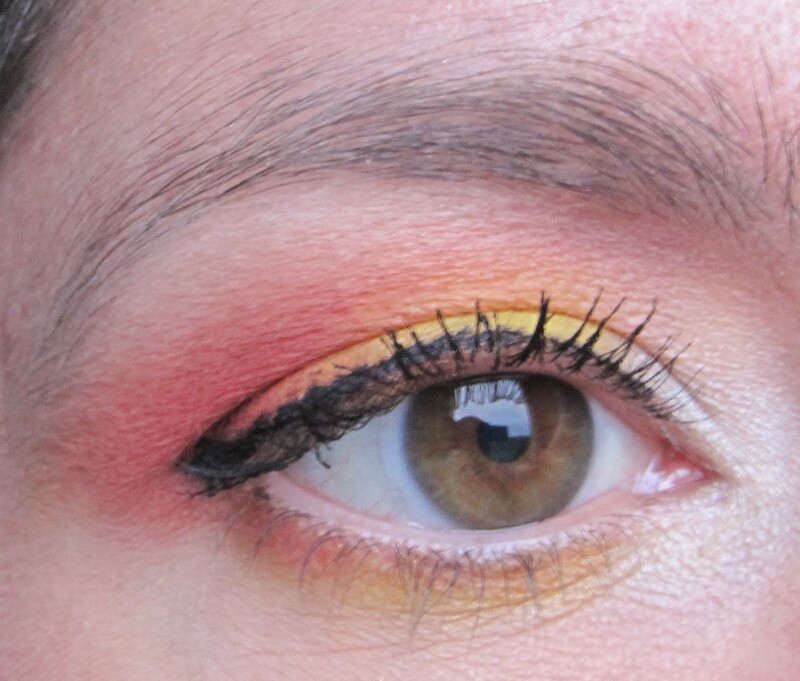 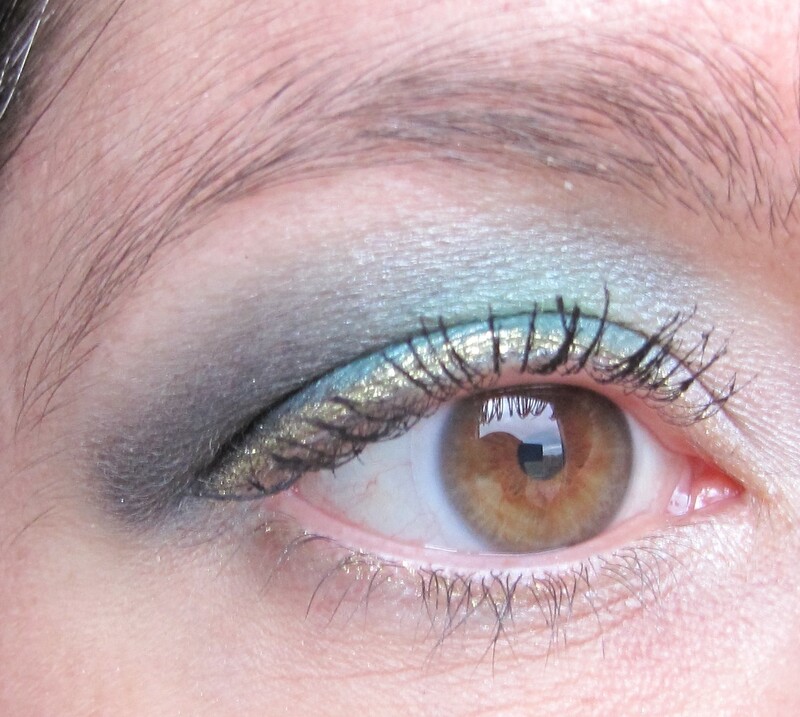 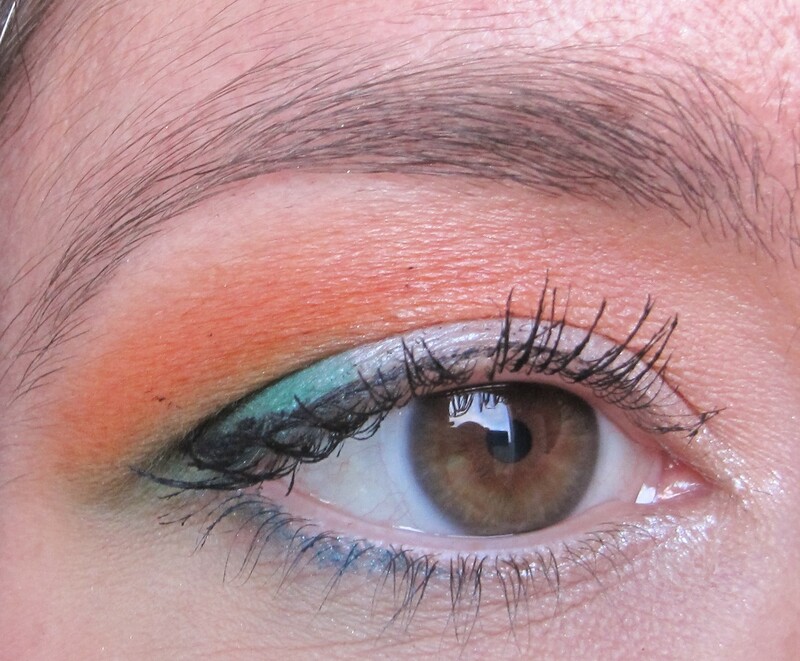 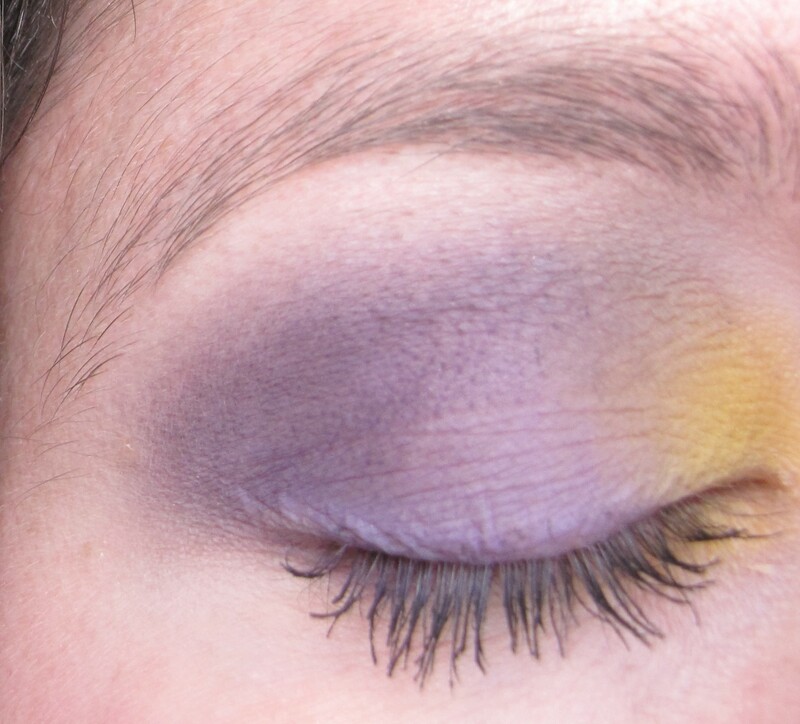 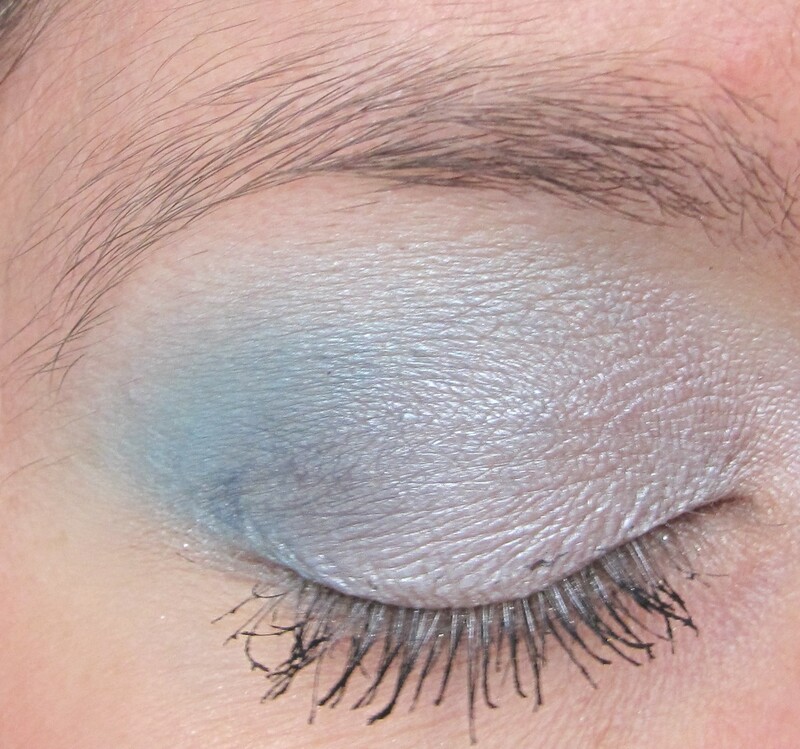 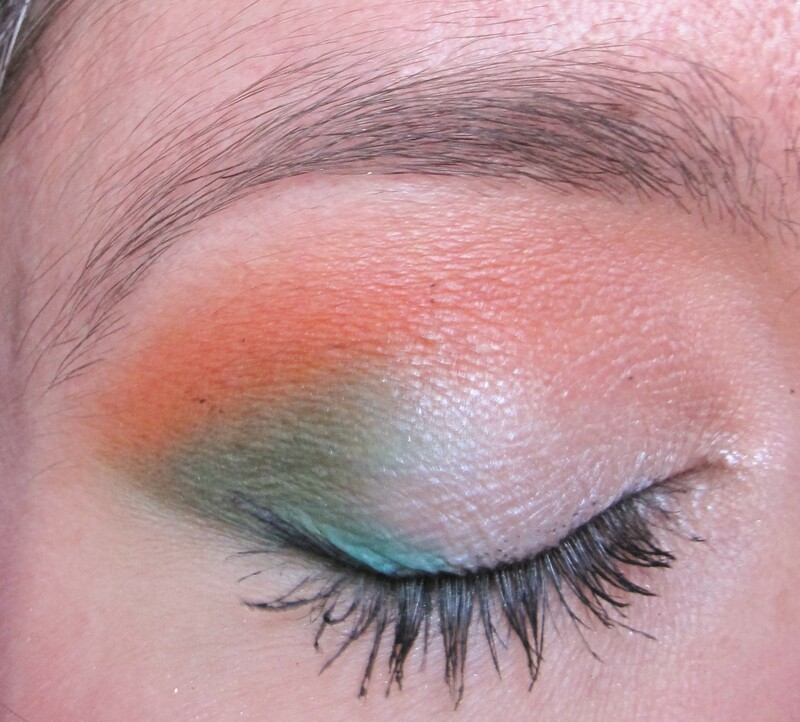 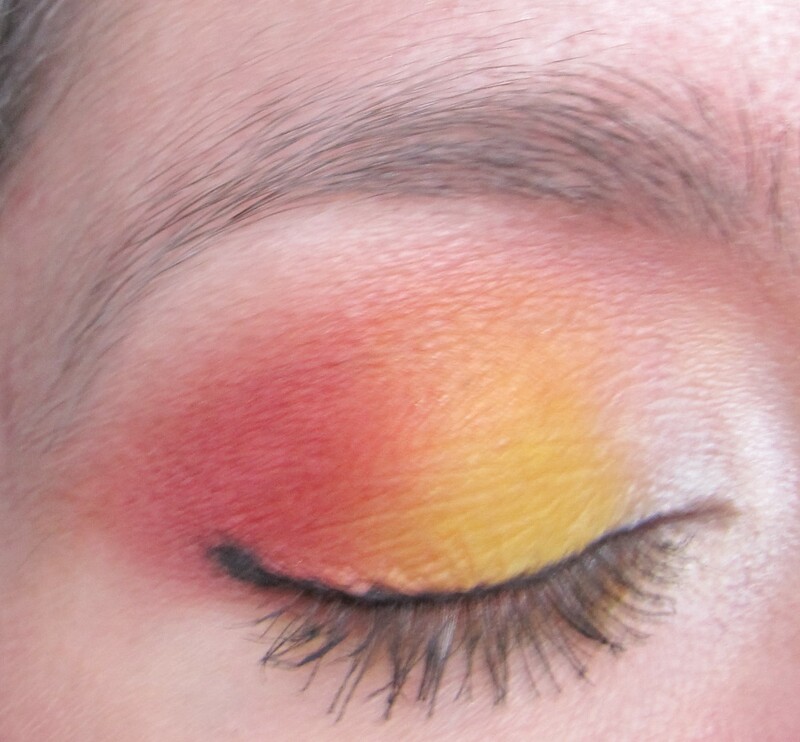 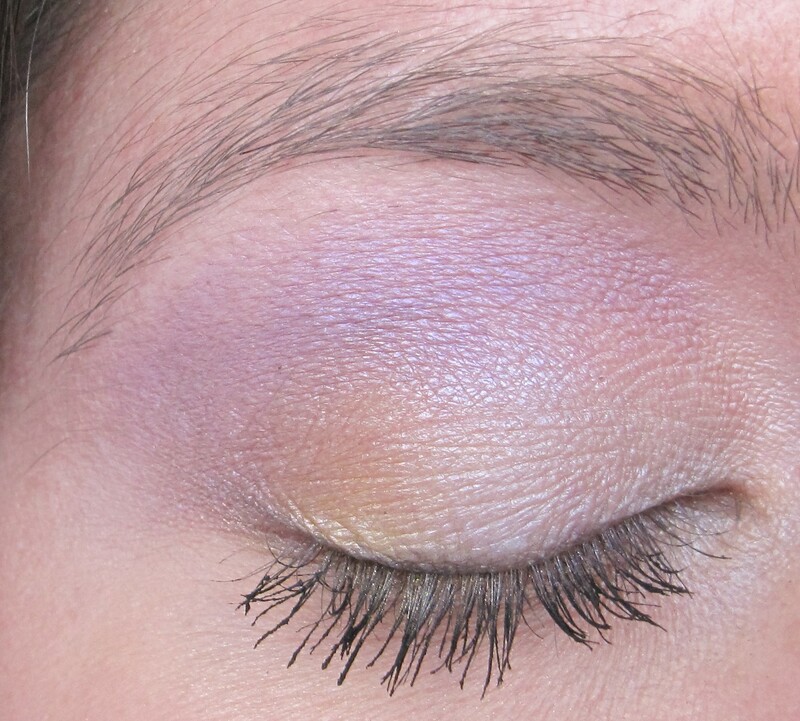 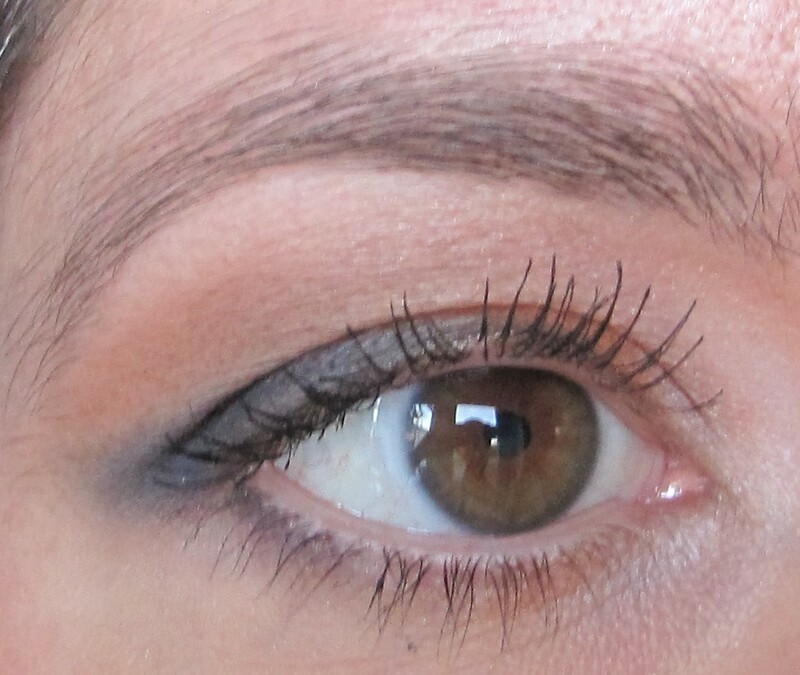 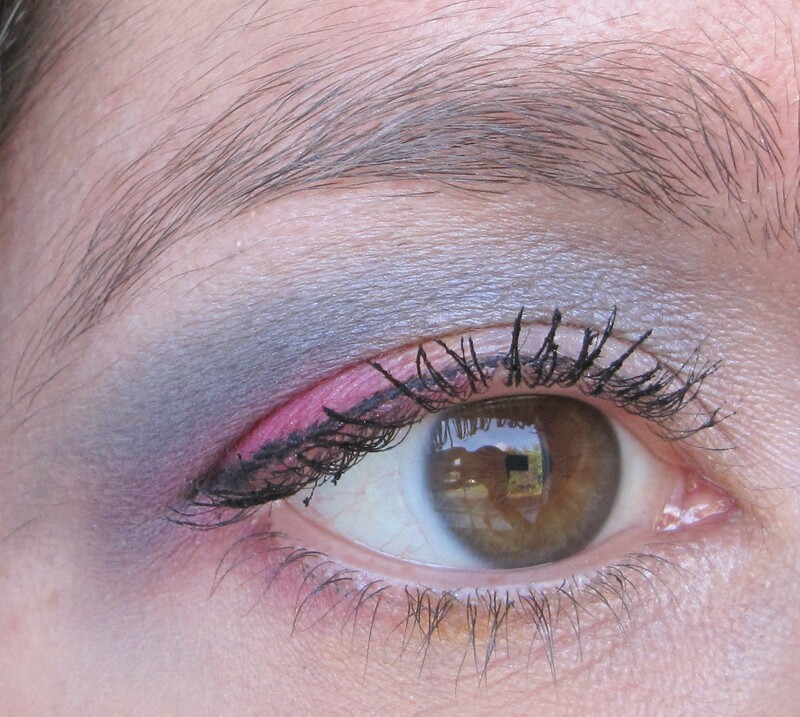 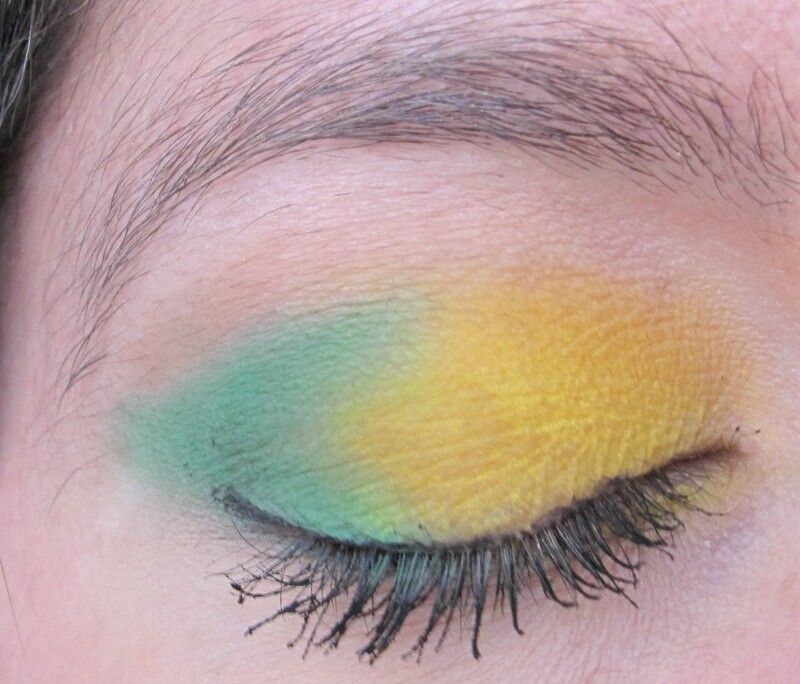 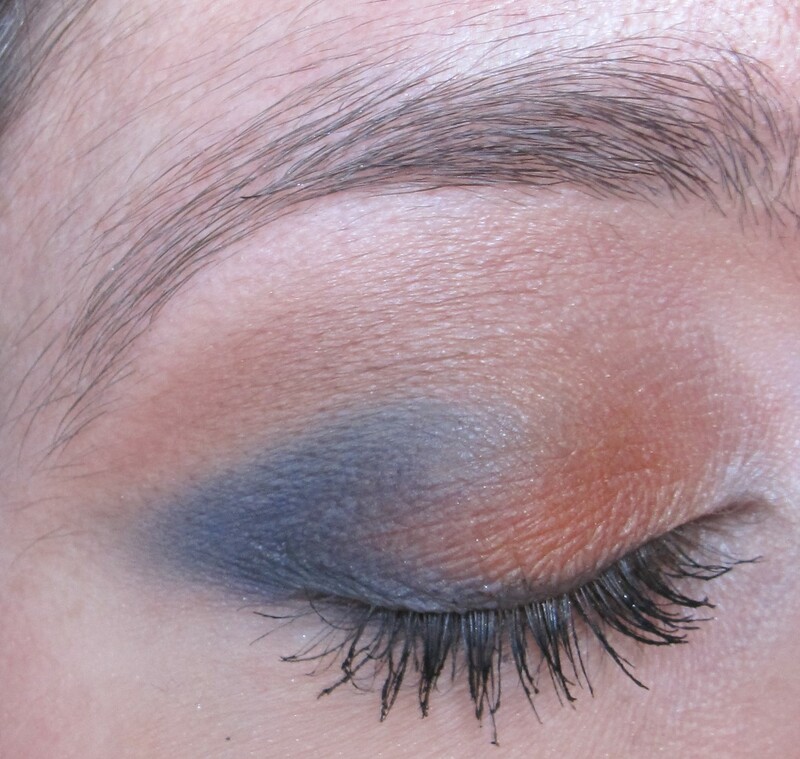 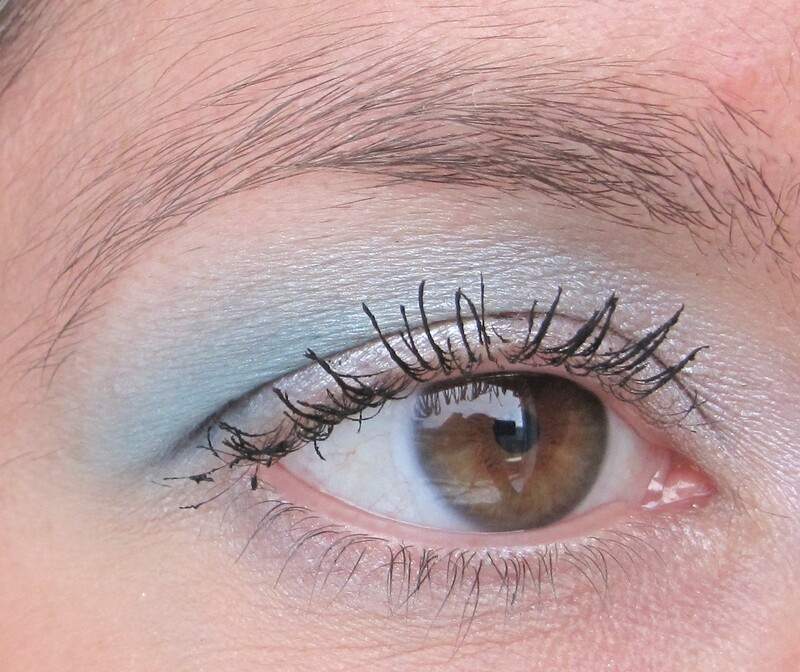 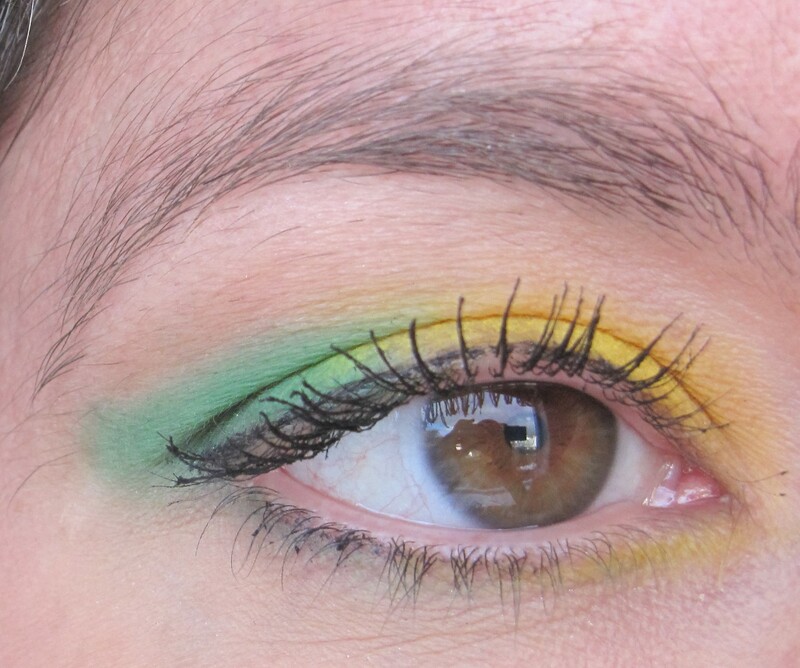 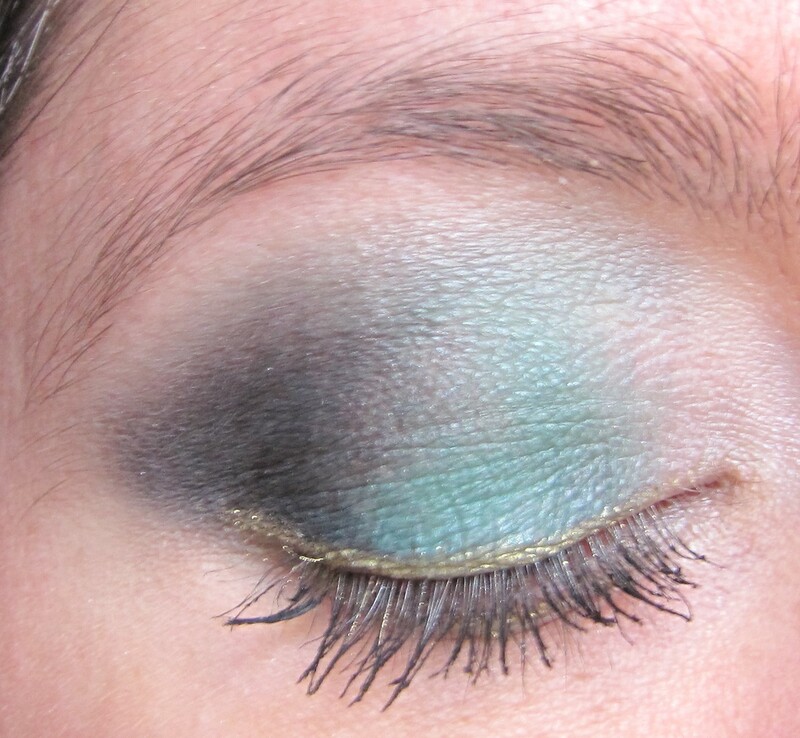 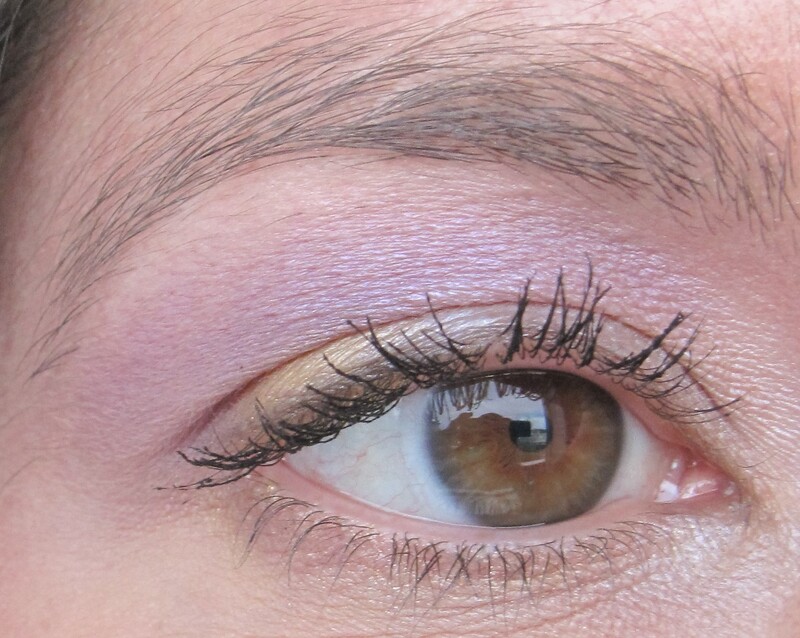 For this look, I combined purples with a bright primary yellow in the inner lid to create a striking effect on the eyes. 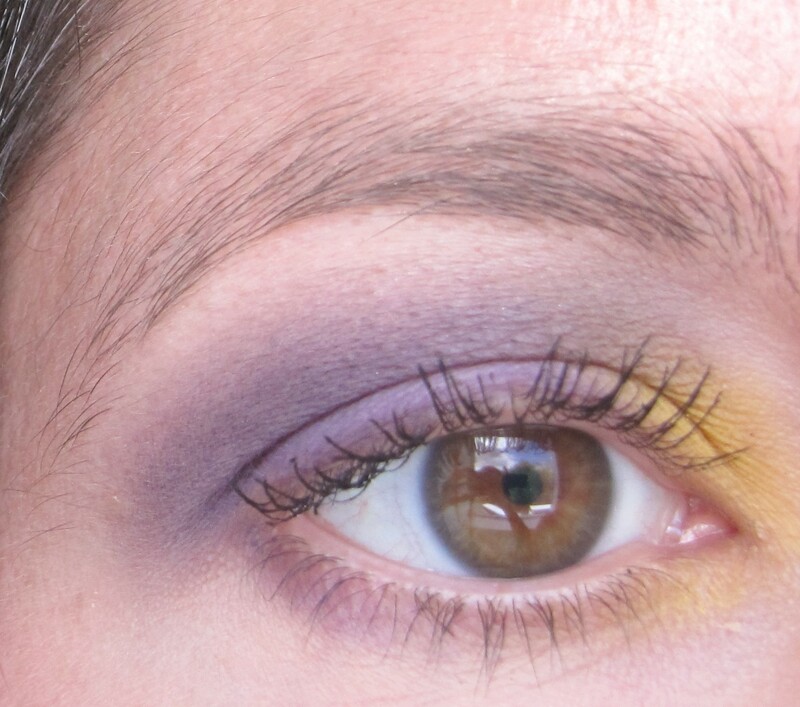 I called this look ‘LA Lakers Inspired’ as my husband said ‘LA Lakers!’ immediately when he saw the look (LA Lakers is an American basketball team, in case you aren’t familiar with the name).